Ericsson Academy is a new entry point to Ericsson (NASDAQ:ERIC) expertise, competence-related support and learning opportunities. The idea is to inspire people and organizations to exchange ideas and stimulate innovative thinking and behaviors. Starting in June 2010, Ericsson's internal learning academy opens its doors to an external audience. By making available its expertise and learning opportunities for LTE and IP Networks, Ericsson aims to engage customers, suppliers and universities to better manage the shifts in technology. 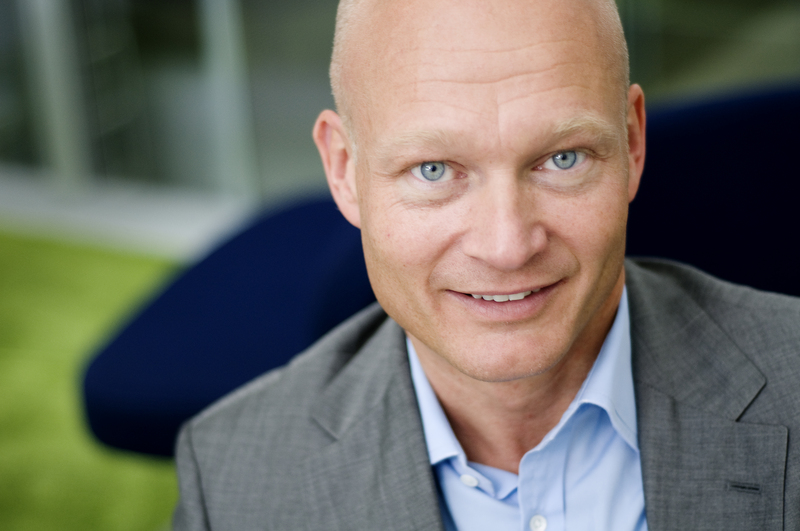 Petter Andersson, head of Ericsson Academy, says: "This is a natural step in evolving as a learning organization. We aim to make learning more available and interactive, both to individuals and organizations." Combining Ericsson Learning Consulting Services with the educational possibilities accessible through Ericsson Academy, Ericsson is able to offer end-to-end learning and people performance solutions to customers. The Academy was launched internally to more than 80,000 Ericsson employees in November 2009, and will be built up step by step to be in full operation by the end of 2010. For more information please contact the Ericsson Media Relations Team.